Packed with adventure, comedy and friendship, this is the perfect family treat and a great introduction to the joy of theatre. 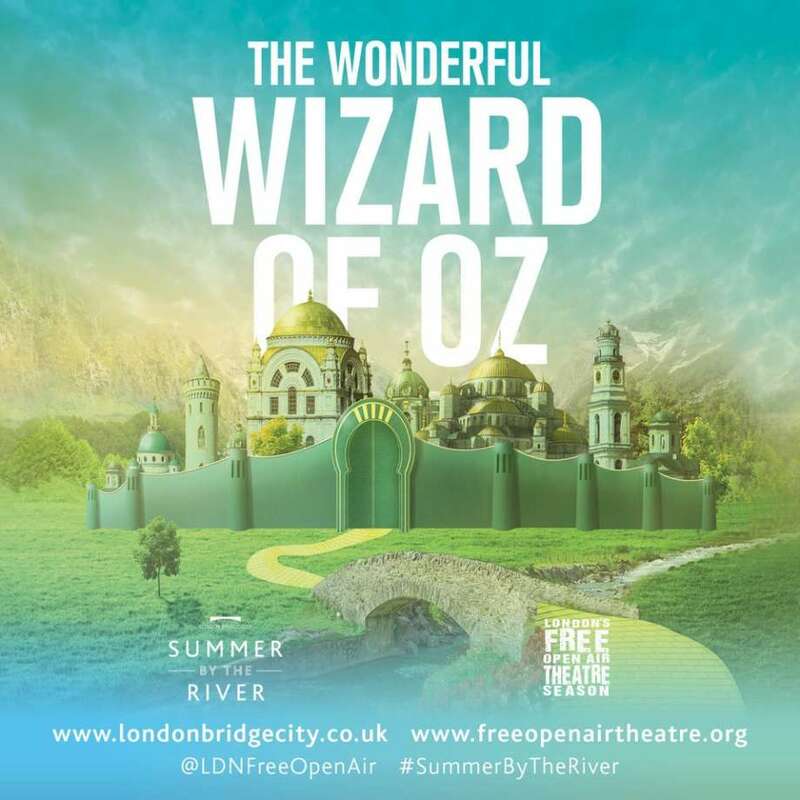 In August, Discover or re-discover the Wonderful Wizard of Oz from Wednesday to Saturday at 6pm and Sundays at 4pm. 25th at 4.30pm - Relaxed performance - this entails accommodating people with autism, learning disabilities and other sensory needs.